The Stamina Air would suit a beginner for simply getting fit, losing a few pounds and into shape, but not if you already row or are considering taking it up as as sport. It comes in at under $500 which puts it in the top end of the budget range and when compared to other models costing around the same, it comes out pretty well. So let's look at it in detail. It's called an 'air rower' because it uses a fan to create the resistance for you to work against - the basic principle to exercise. If your muscles have nothing resisting your movement, they don't get much of a workout. However, some of our reviewers felt the resistance didn't kick in early enough to give a 'proper rowers workout', that is, it didn't give our legs or back much to work against. 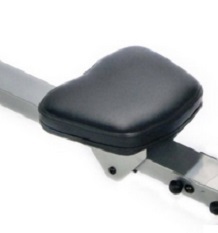 This is known as a dead-spot and is something to be avoided on a rowing machine. For aerobic training this is okay and won't ruin your experience, but if you're looking for the all round benefits of rowing, this one isn't for you. Don't get us wrong, this is actually a good machine and gives value for money for an aerobic training regime. It also folds up into quite a compact size for easy storage, doesn't weigh too much, but also has quite a sturdy feel whilst rowing. It's also quite straightforward to assemble and only took around fifteen minutes - others we've tried have taken much longer! The seat is good comfortable for the price and the action is smooth and compares favorably to other models costing more. Air rowers can sometimes be noisy for indoor use, but this one is quieter than most and therefore a good choice if you don't want to annoy your family or live in an apartment and want to stay on good terms with your neighbors. 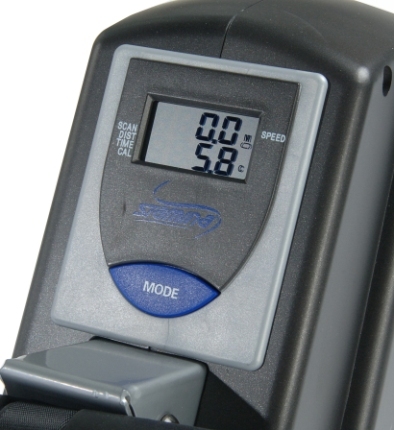 The display is basic but easy to use and shows you speed, distance, time and estimated calories used. 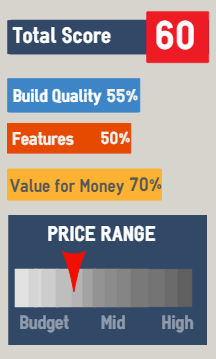 It doesn't have any preset programs, targets or PC-connectivity - but this is a budget model and so shouldn't be disappointed. If you want these sort of features, be prepared to pay twice, and then some, of the cost of this machine. * These prices may differ - please check Amazon for latest. Compact machine for easy storage. 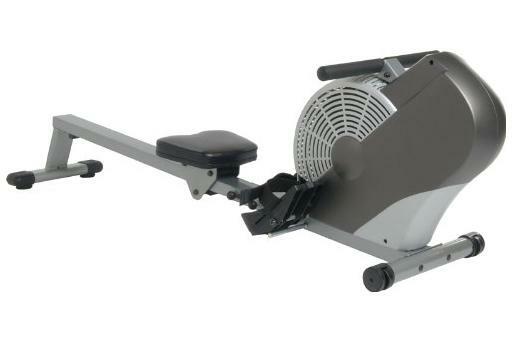 77" x 18" x 22"
46" x 18" x 28"
There are few air rowing machines in this price range. Other similarly priced machines include the Kettler Kadett or Lifespan's RW1000. 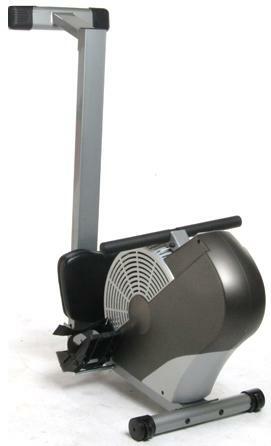 If you can stretch to another $100 the Stamina X Air Rower is a good bet. Air Rower owner? How's it working for you?